Hotel Boston is the most central hotel in the city of Córdoba, since it is located in an emblematic 5-floor building in the city, in Plaza de las Tendillas, a traditional meeting point for locals. It combines the classicism and modernity of its facilities with the tranquillity of a semi-pedestrian area and the dynamism of the city centre. We have offers at your disposal according to each season as well as ones for prolonged stays, both for companies and individuals. 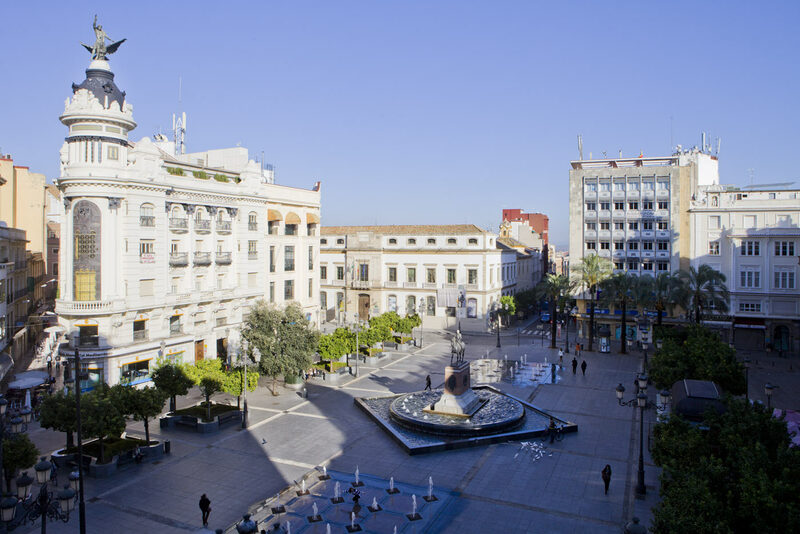 Due to its location and characteristics, this is your hotel in Córdoba, endorsed by over 30 years of friendly and warm service to our clients.